Edoardo Fendi and Adele Casagrande opened a small leathergood and luggage shop in 1925 with a small fur worksop in the back. The shop was strategically located on Via del Plebiscito, a crossroad for the Roman nobility and their finely decorated gilded carriages. 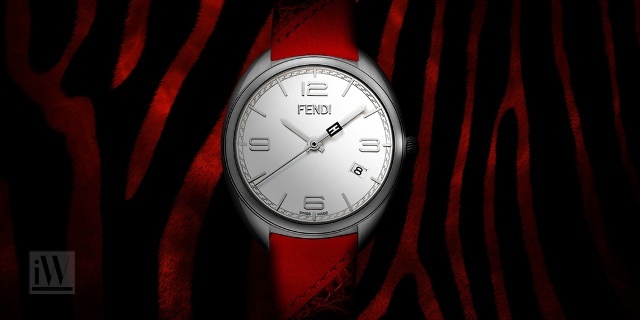 Nearly 10 years later, in 1933, Fendi launched the Pergamena set. The set impacts the brand today with its signature yellow color. The business continued to grow and in 1938, Fendi and Casagrande introduced a full-range collection of bags- each employing the duo's impressive crafting techniques.